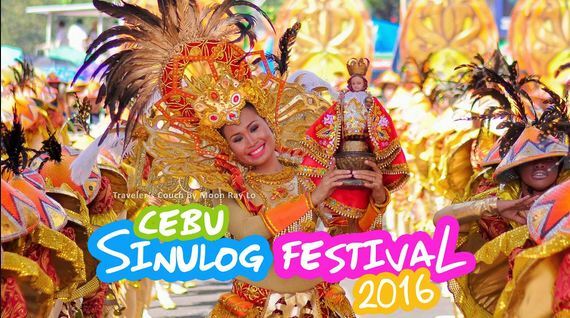 To the people in Cebu, this is the biggest and grandest event of the year happening every January. 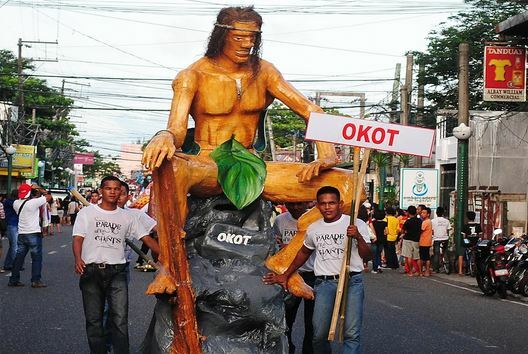 The festivity is celebrated all throughout the island. 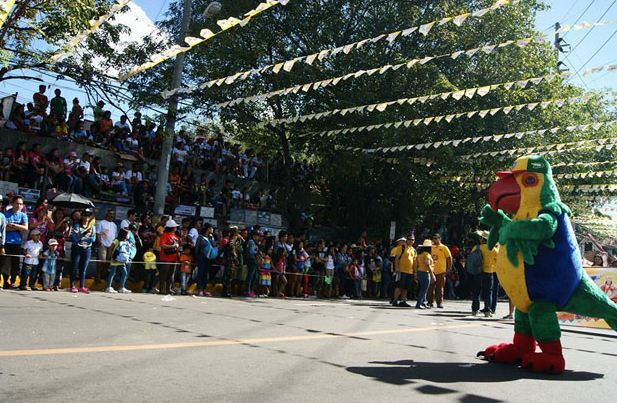 Schools, Non-Profit organizations, government and non-government institutions do preparations for their entries in the dance parade. There are categories to join in like children, youth, giants and all.. then you have the grand parade. 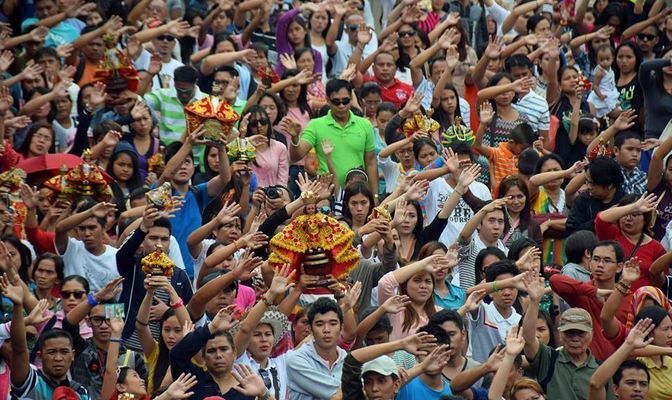 It is not only participated by the people in Cebu but through from different island of the Philippines. There are times wherein foreigners join in the contest. The route from the dance origin to grand ball in Sports complex is long trail for the dancers. Well.. they don’t have to dance all the time but there are dance steps to fast pace like fast walk and run.. one step back two-three steps forward. There are designated place wherein dancers have to showdown. This is actually the best spot to position yourself. These giants never fail to amaze me. They were the ones you can see from afar specially with the large crowd. 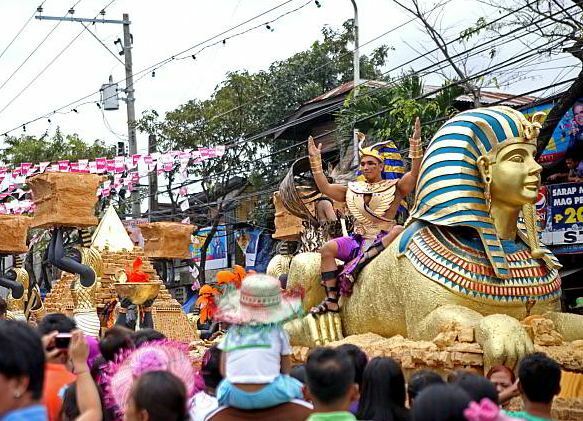 It’s included in contest category, so it is planned, designed and contributes meaning to the celebration. 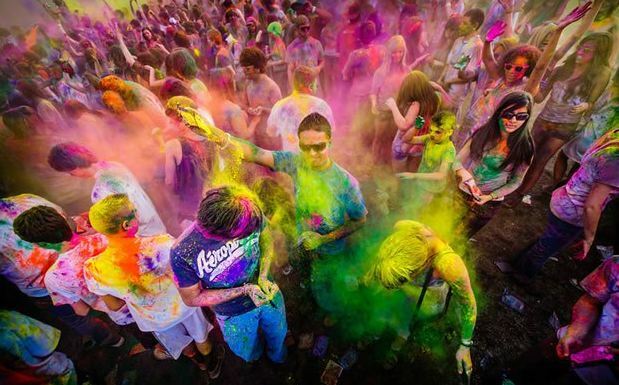 And the best part is.. experience and feel the beat of the streets! 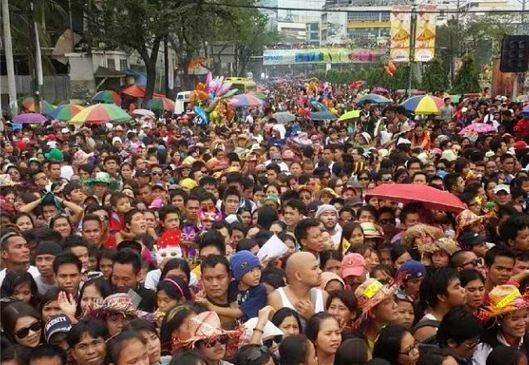 Streets are covered with people, so crowded in most parts. Everyone has to walk. Along the streets are lot of vendors selling foods, doing tattoes, colored masks, hair styles.. party mixes from dawn of previous day to dawn of the next day. 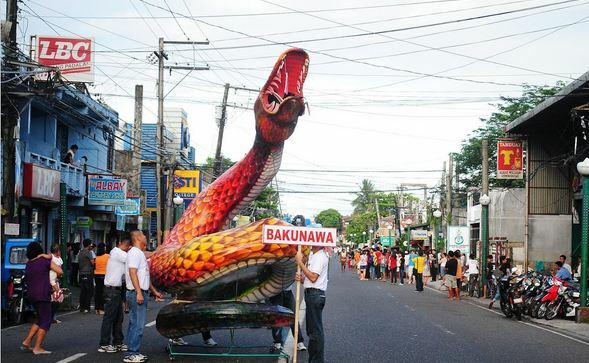 During Sinulog, you own the streets!! 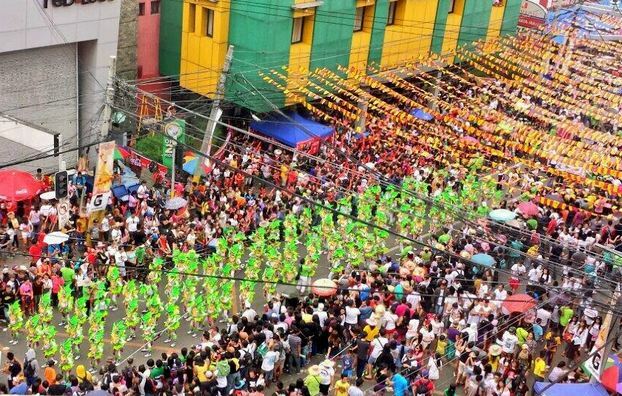 It would not be complete for our readers without giving them the picture how the street looks like during Sinulog.